If you’re looking for a big, but easy, weekend project, this is for you! 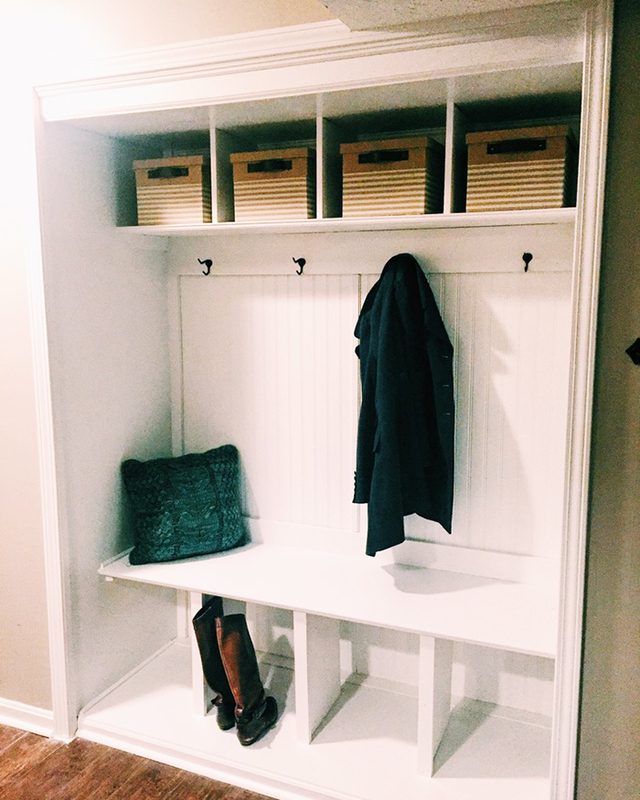 Jessica Rayome shows us how she took an otherwise boring closet and made it look like it came straight off the pages of Pottery Barn by turning it into a mudroom storage wall! 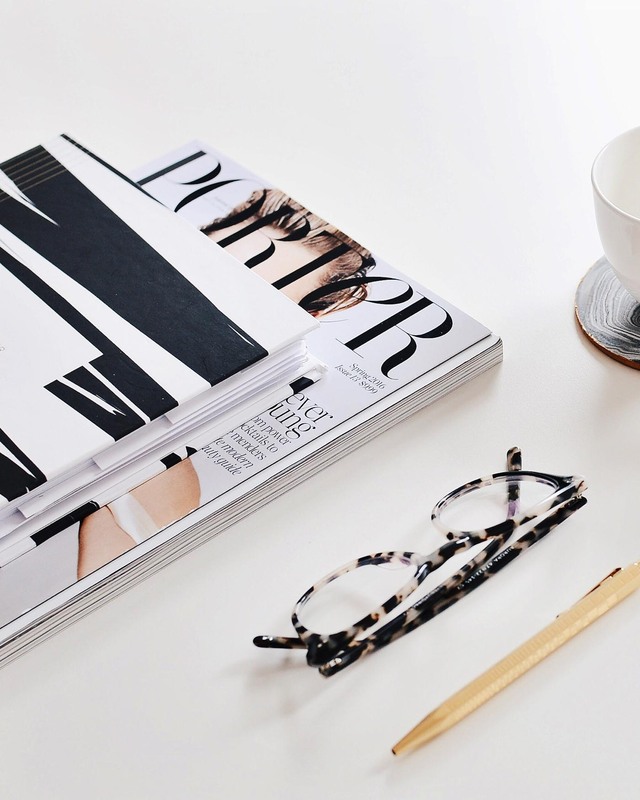 Seriously one of the coolest DIY’s we’ve seen in a while!